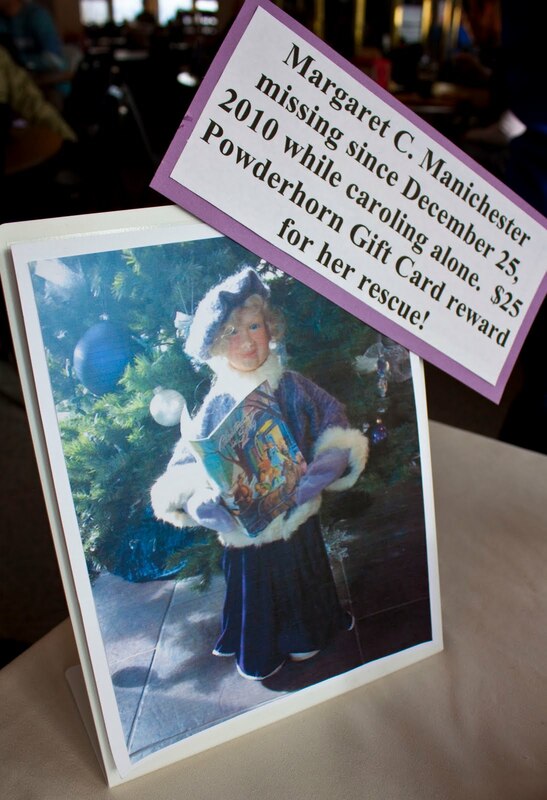 As part of Home Loan State Bank business of the week, you could win a $25 gift card to Powderhorn....just by finding Margaret C. Manichester. This is quite possibly the creepiest doll ever! If you see her hiding in the trees, snag her (after you've stopped crying) because you win! 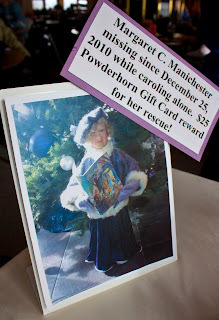 Take little Margaret to the Home Loan booth in the Sunset Grille to redeem your prize. The hunt is on Friday and Saturday.